With iPhone online orders still taking weeks to ship and Apple Store lines continuing to snake out the door, Apple is keeping iPhone fever alive. 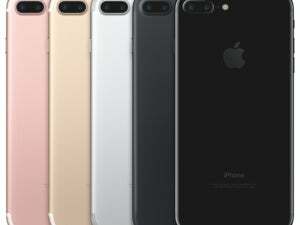 The company announced on Monday that the iPhone 6 and iPhone 6 Plus will launch in 36 more countries and territories by the end of October. The international rollout will continue after the latest iPhones launch in China and India on October 17—this Friday. It’s unclear if preorders will be available, but Apple encourages customers to check the Apple Online Store and with their local carriers about shipment and availability. Apple notes that this is the fastest worldwide iPhone rollout the company has ever done—by the end of October, the iPhone 6 and 6 Plus will be available in 69 countries and territories, with a total of 115 countries planned by the end of the 2014.